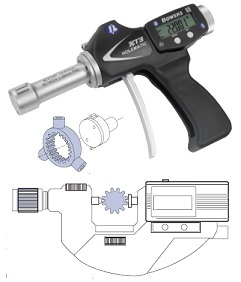 Gear measurement tools and software are needed to help you analyze and measure in accordance with standards of all conventional gear wheel types. These common gear wheel types often have a weight of 16 tons and an outer diameter of three meters. 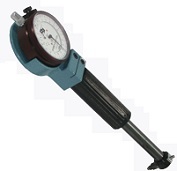 When it comes to gear measurement, the measuring solution is based on each unique application. 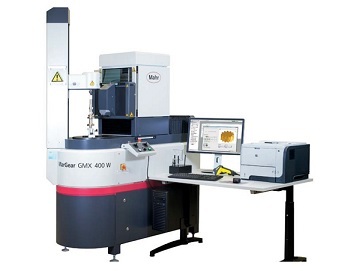 Hence, it can be a measurement with or without a horizontal measurement with a fan stylus system, or a rotary table and star stylus system. As mentioned, the analysis of the gear measurement adheres to both international and national standards including JIS, AGMA, ISO, DIN, and etc. 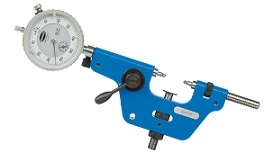 At Willrich Precision, we have more than four decades of experience in the gaging, inspection and metrology industry. That’s why we can continue providing professional support for our customers in gear measurement technology. 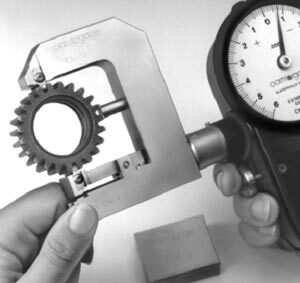 Finding the right measuring procedure for each of your applications is no longer a difficult task when you opt for our gear measurement products. If you require assistance with any purchase, our talented team of customer service representatives is always ready to help. 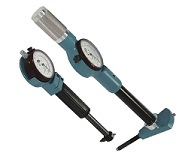 Whether you are looking for composite gear testers or shallow diameter groove gages, you can be sure that we have the right solution for you. Start shopping with us today!